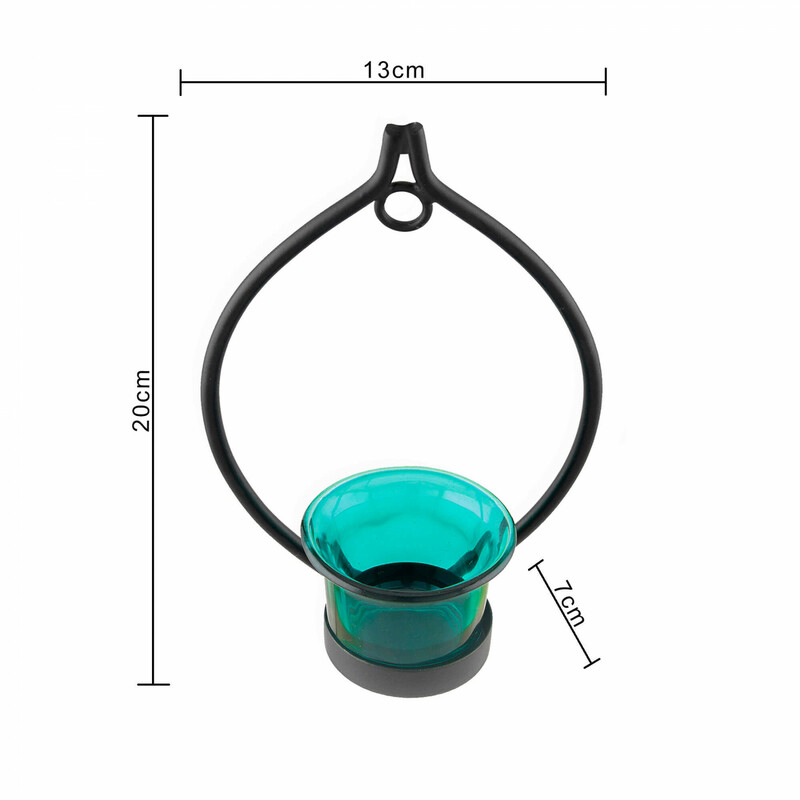 This beautiful eye shaped candle holder is a decorative and practical addition to your home decorations. The simple, yet elegant design directs the eye to the center. 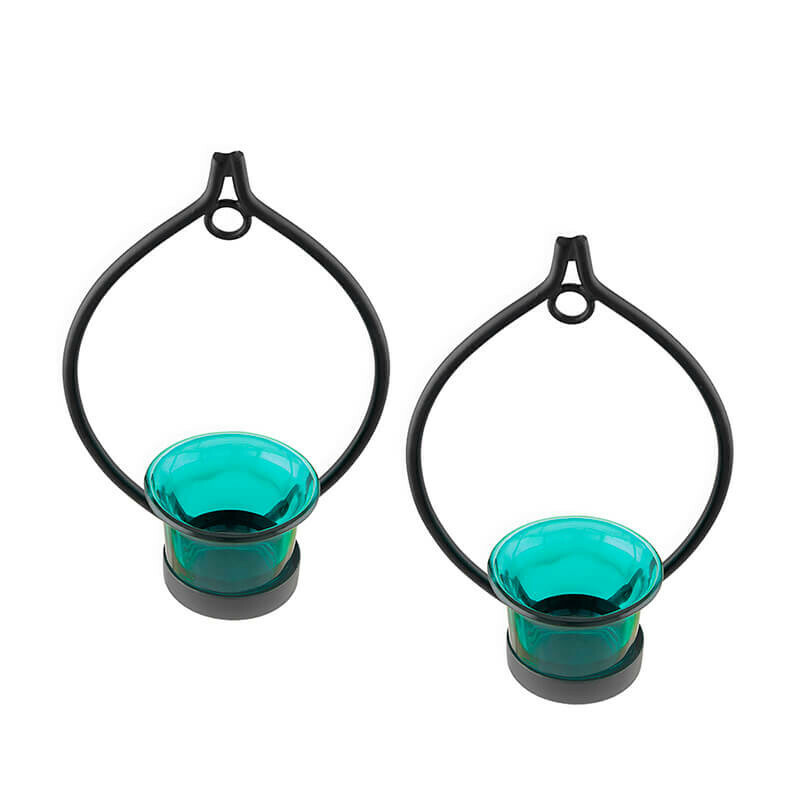 This minimalist, modern piece works great alone, or as a set with multiple matching pieces. 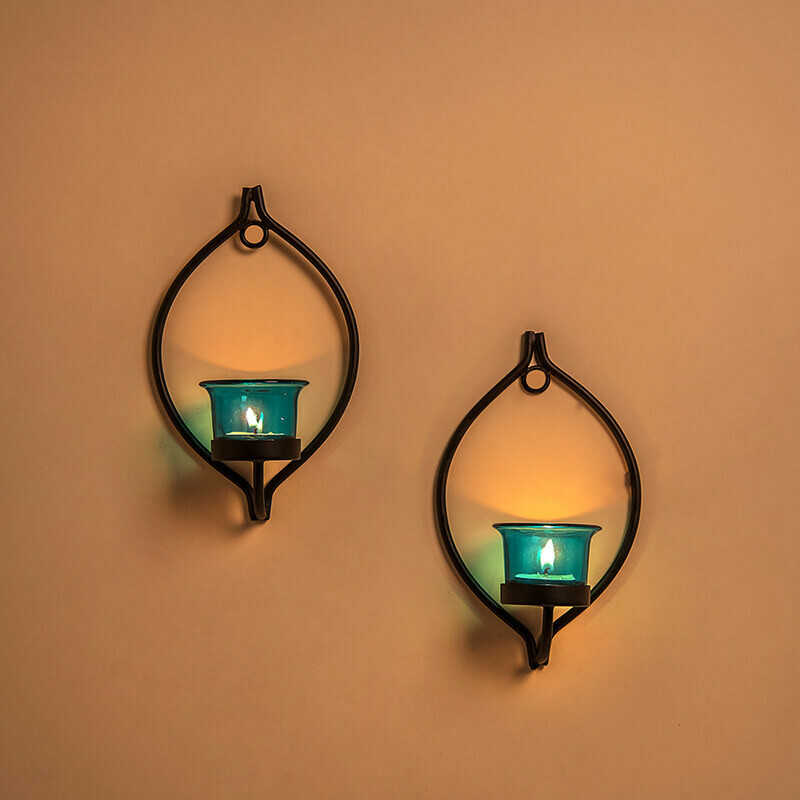 Stagger them down the wall, or hang them at intervals around the room to add some much needed texture to your home. 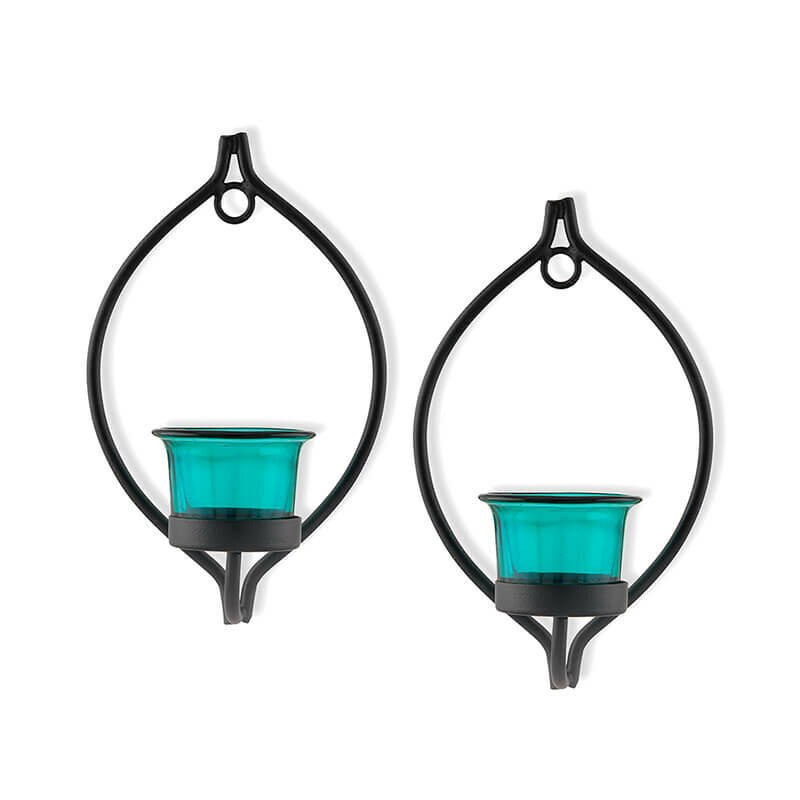 Perfect for bedroom lighting and living room or kitchen accents, this candle holder also makes an excellent addition to event furnishings.